Most rugs dry within 1-2 hours! 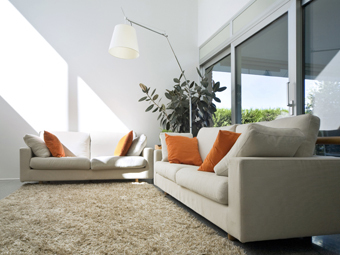 For Expert Rug Cleaning, A Brighter Home are the pro’s. Covering Hertfordshire, Buckinghamshire, Bedfordshire, Berkshire, London and surrounding areas. You can either deliver your rugs to our facility or we’ll come to you! Rugs can be a significant investment and we take great care to clean, restore and keep them looking beautiful at A Brighter Home – Rug Cleaning. Approved by ‘Checkatrade.com’ and awarded ‘Which? Trusted Trader’ status. We provide quality, service and value for money. At A Brighter Home, we have experience going back over 25 years. Our knowledge is second to none. You only need to deal with one company – Welcome to your Brighter Home. We can safely and effectively clean all types of rugs including oriental rugs, persian rugs and man made rugs. Using patented technology, we clean rugs better and dry them faster than many others. Our Eco friendly, child and pet safe rug cleaning solutions are based on food grade ingredients. They work well on all types of rugs, including wool fibres, whilst leaving no dirt attracting residues, so your rugs stay cleaner longer. We hear this from our customers almost every day. Want to see for yourself what sets us apart from the rest? Call us today and try out our premium rug cleaning service. Once you have experienced the Brighter Home difference, you won’t want to go anywhere else. With A Brighter Home rug cleaning, we leave no dirt attracting residues, we only use non toxic solutions and most importantly, we don’t leave your rugs soaking wet. With our rug cleaning process we leave rugs dry in 1 to 2 hours, not days! At A Brighter Home we also specialise in rug cleaning stain removal. If you’ve had an accidental spill on your rug, give us a call as we can almost certainly help. Our philosophy is simple. To carry out the most effective professional rug cleaning possible, whilst offering genuine value for money. If, for whatever reason, our rug cleaning process doesn’t exceed your expectations and leave you thrilled with the results, we won’t charge you. Your peace of mind is guaranteed. We also clean carpets and sofas, including leather, just as beautifully! By cleaning & stain protecting your rugs regularly you not only keep them fresh & clean, they will have a longer lifespan too. 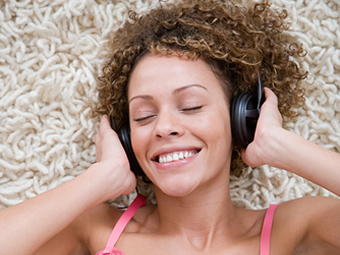 Our gentle process can clean most types of rugs including oriental rugs. Using the most effective equipment available together with Eco friendly, Child & Pet safe solutions, our quick drying cleaning process will deep clean the rugs throughout your home. We have a full range of products designed to help us to remove most stains. 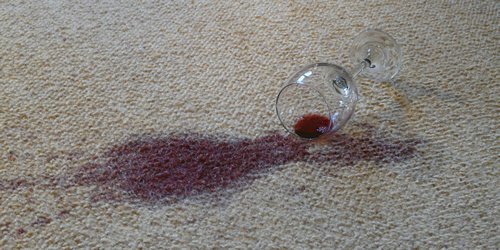 We can also stain protect your rugs against any future accidental spills, helping to reduce the risk of permanent staining in the future.